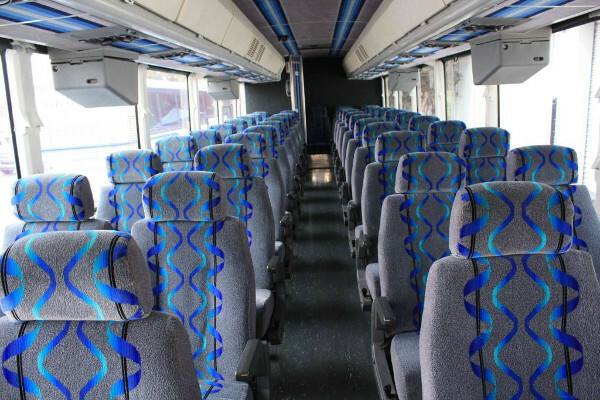 Charter Bus Brentwood transports passengers on local excursions or lengthy trips. 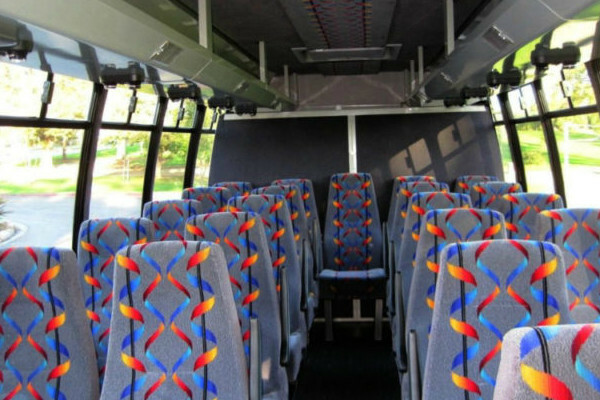 Charter bus rentals in Brentwood are especially designed with the passengers’ comfort and safety in mind. 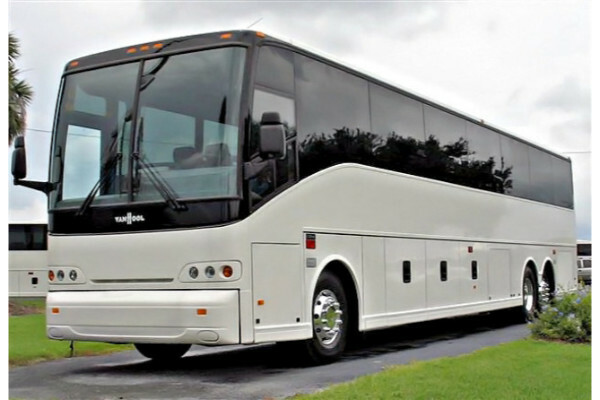 Renting a charter bus or a minibus is way better for family vacations and other group travels. Since we have designated professional drivers for all our buses, the whole family or group of friends can fully enjoy the journey to any destinations. 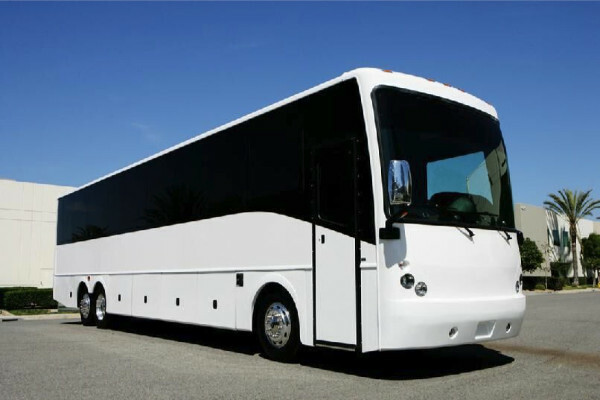 We own numerous Charter buses, motor coaches, shuttle buses, and minibuses that are suitable for all group sizes. 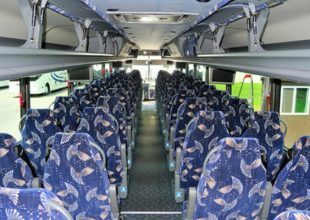 If you’re looking for a reliable transportation service with reasonable rental prices, then check out Charter Bus Brentwood. 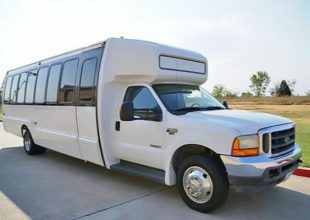 For transportation service and venue rental needs, charter bus rental Brentwood has got you covered. 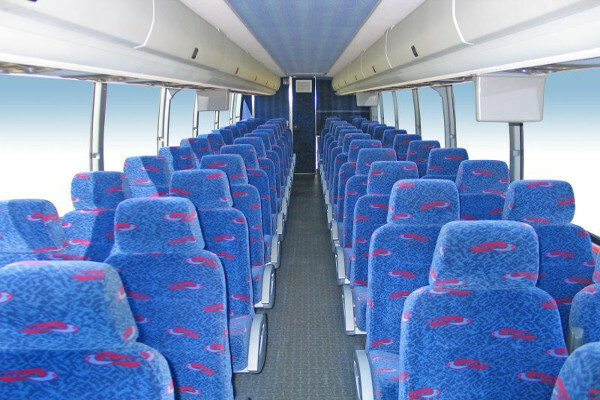 We have Shuttle Buses and Charter Buses in various seating capacity to better suit your needs. Our minibuses and shuttles are of different model and capacities and can fit up to 30 passengers. 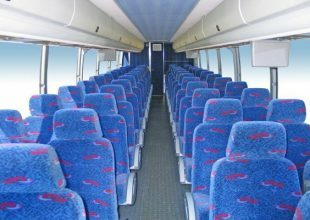 With Motor Coaches and Charter Bus Rentals, up to 50 people can be accommodated. 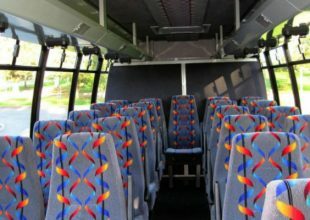 They also come in 30 and 40 seats. 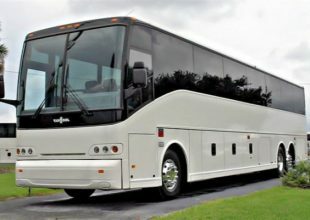 We have charter buses in Chesterfield, MO available as well. 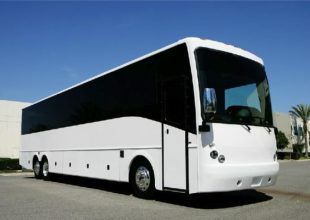 Wedding Transportation – our charter buses and motor coaches can fully cover your wedding transportation needs. 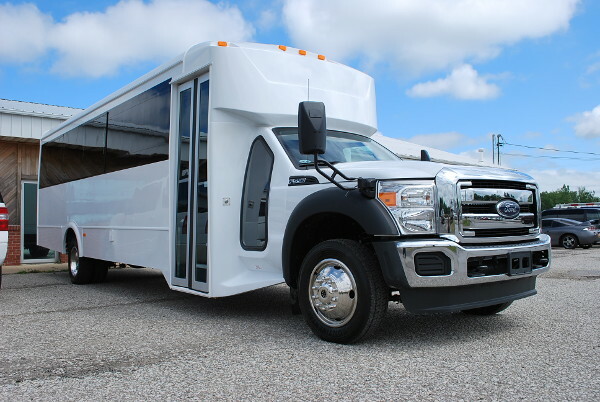 It will save you more than half the transportation time if your guests will have charter buses and coaches to pick them up from the hotel to the reception. Prom and Homecoming Dances – you and your friends will be stepping out in modern and luxury motor coach with a professional driver. We’ll provide a reliable service and the lowest rental rates so you’ll get to enjoy your prom or homecoming. 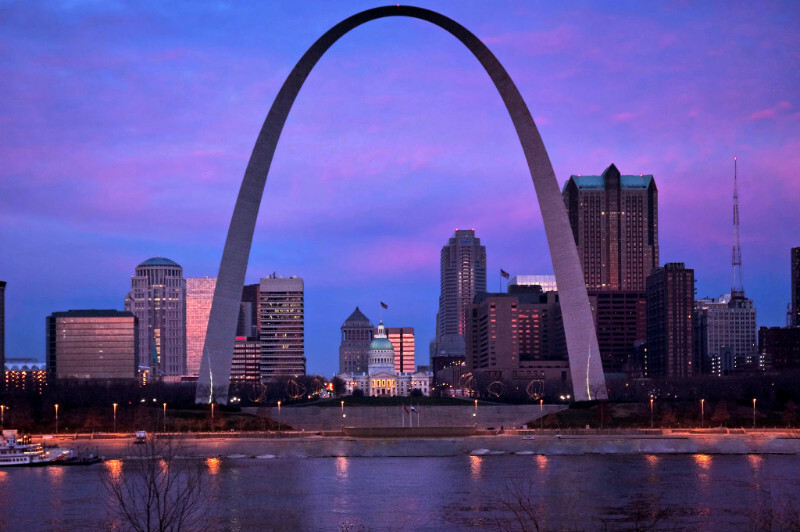 Airport Transportation – your quick, hassle-free, and comfortable travel to Lambert-St. Louis International Airport is guaranteed. Just book our minibus or shuttle bus so you won’t have to compete with other passengers. Instead, you and your companions will be enjoying a relaxing travel to any airport in your private rental bus. Bachelor and Bachelorette Parties – your friend will be much surprised if you set a bachelor or bachelorette party in any of our party buses. 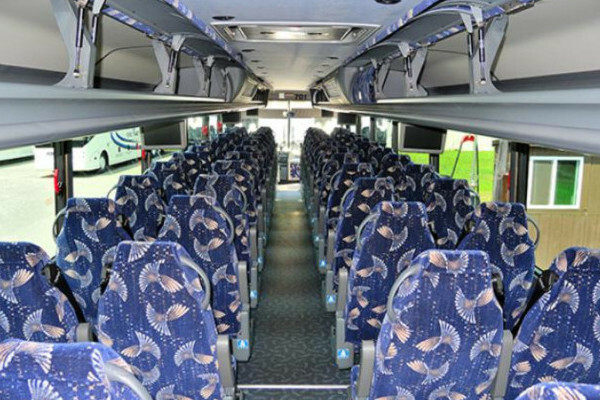 We have luxurious charter buses with awesome amenities. They are available for hire anytime at your convenience. Birthdays – for your birthday, you deserve to feel like a celebrity even just for a night. We highly recommend hosting your birthday inside any of our party buses. Our premium buses have state-of-the-art interiors and amenities for Hollywood-style celebrations. Celebrations for both wedding and church anniversaries are just two of the special occasions we can host inside our party buses. 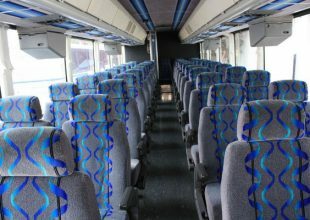 You may also use our charter buses for transporting church members to any destinations of your choice. 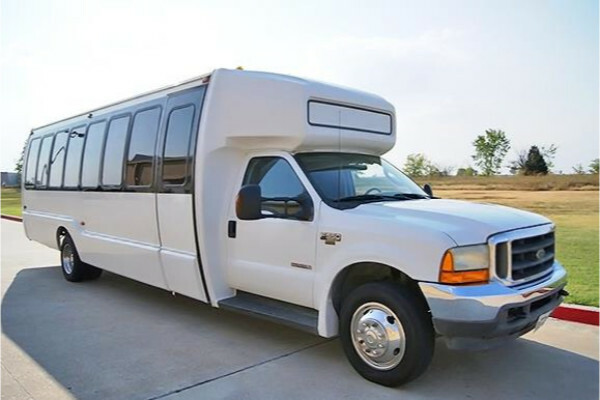 Minibus rates and charter bus prices are determined based on the customer’s travel needs. The rates of our services can be subjected to group rate packages, rental discounts, and other promos. 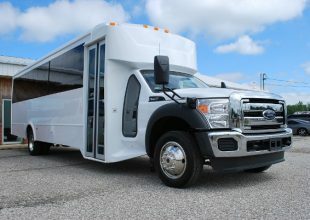 Rentals prices will depend on the kind of bus preferred, the length of time the bus will be used, the number of people joining the trip, and the places to be visited. Our price list is accessible online after completing a form with your rental information. Of course, you may also give our customer service team a call for price inquiries and other concerns. 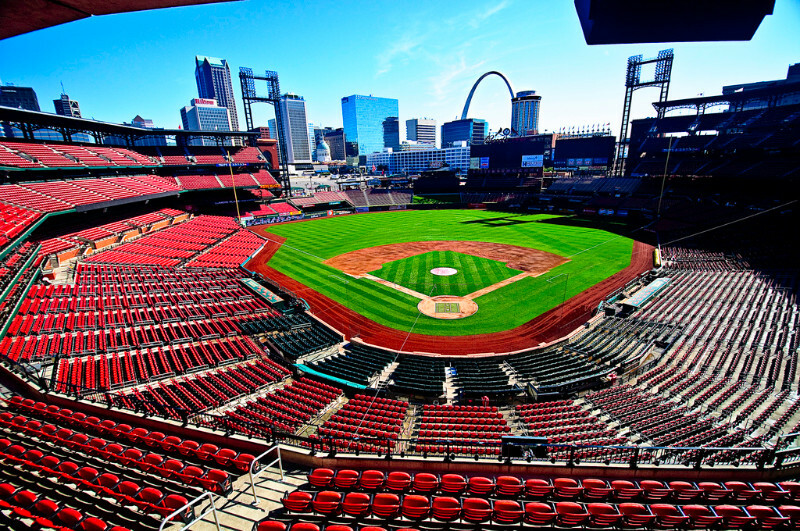 Also take a look at our charter bus rentals in Ballwin, MO. Brentwood Recreation Complex and Ice Arena – ice skating rink is open all year round in this facility. There are also public meeting rooms available. The city of Brentwood owns and maintains this recreational facility. Memorial Park – another park in Brentwood with large open spaces and playgrounds. There are also large pavilions for outdoor group gatherings and an outdoor rink nearby. Oak Tree Park – this is a small, neighborhood park with picnic shelters and playground equipment for young and older children. It has paved trails which lead to other parks as well. Brentwood Parks and Recreation System sees to it that this park and its amenities are well-maintained all year round.